Au-Mex has developed long lasting cooperation with recognized plywood manufacturers from Brazil, Russia, and China. The production capacity of our suppliers extends 780.000m3 annually, which ranks them amongst the largest manufacturers worldwide focusing on export to Europe, North and Central America, Far East, and Asia. Using special production technologies, e.g. classification according to the veneer density, and strict inspection reducing the number of natural defects in the wood in external veneer enables the fulfilment of demanding requirements for loaded construction materials. Classification and repair of veneer is performed by specially trained employees. Individual layers are repaired with solid wood and synthetic mastic. It enables to increase the veneer classification providing smooth surface suitable for finishing leaving the surface free from defects with final surface and final appearance. It does not matter which classification you select, all plywood types are glued with phenol adhesive providing 100% resistance to water and steam, e.g. in kitchens and bathrooms. 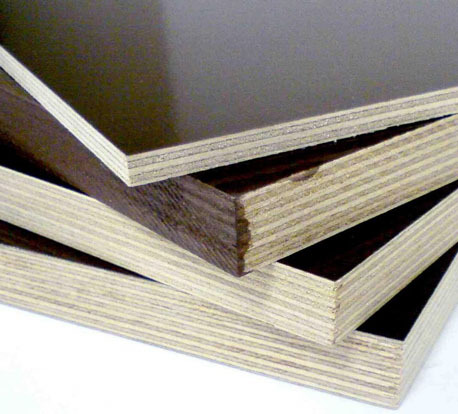 The pages below provide detailed information regarding the type of plywood, classification, thickness, and adhesives, etc., which will guide you to select the most suitable application. The type of final application does not matter, decorative or load application, we have prepared all plywood types for your purposes. Due to our advanced infrastructure, we are now leading manufacturer and exporter of Birch Plywood, Pine plywood, Elliotis Pine plywood and Poplar Plywood. 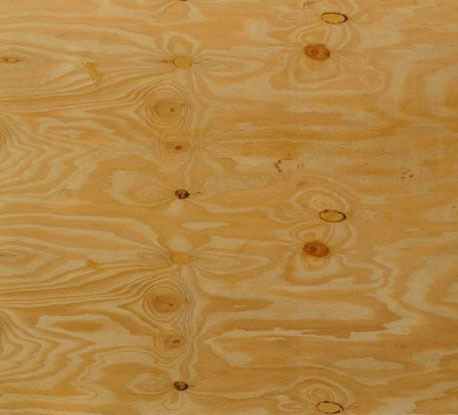 Birch plywood is high – quality wood used for construction, packaging, furniture and for automobile. It is durable, have fine grain texture and great finishing. It is edge and knots free, crack and splinter free. We produce superior quality pine plywood which is decay resistant, durable in any application and has distinctive designs available with us. We are one of the reputed pine plywood manufacturer and exporter. 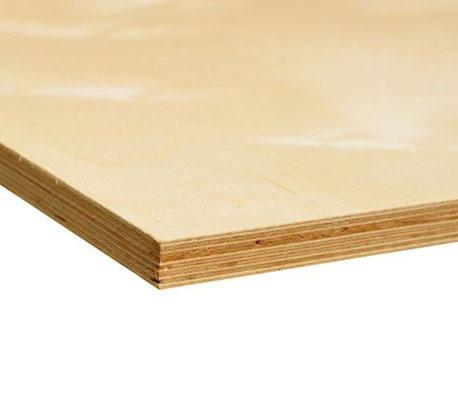 Poplar plywood can be used in building furniture, doors, windows and more. It is lightweight and is water resistant and can be used for both exterior and interior areas.